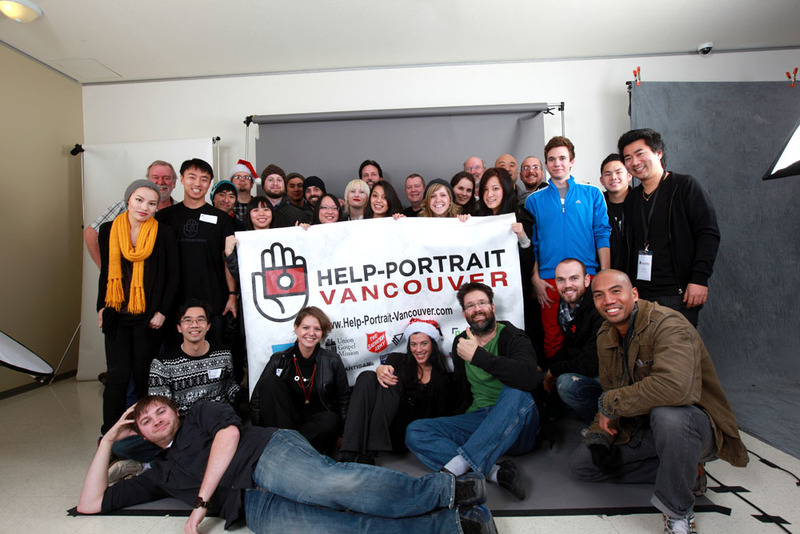 On December 4th, 2010, along with 60 other countries, we held the 2nd annual Help-Portrait event. And what a day it was. Saturday just started off brilliant; clear skies, crisp air, and the sun rising over the mountains. It was the perfect backdrop as the tents for our block party started to come together. As photographers, makeup artists, musicians and volunteers started to arrive you could feel the air start to buzz with excitement. Music started to fill the room while photographers did final tests on lights and printers. And then everything just started. All of the makeup and hair stations were full, lights were popping and our first prints of the day started to emerge. From then on, the day was steady. All of our guests were amazing! Patient as they waited to get their portrait taken, and overwhelmingly warm and expressive when their picture was handed to them. It was fantastic to see people coming in dressed up, little princesses and Sunday best, so much character was in the room. We welcomed a lot of families this year, many more than last year. 239 portrait session were taken, which is up from last year’s 175. We estimate that we welcomed between 550 and 600 people through our doors. A success by any measure. Thank-you so much to all of our sponsors, donators and supporters. Without you we could not have put so many smiles on so many faces. This video captures the day perfectly; the energy, the joy, the music and all of the smiles. 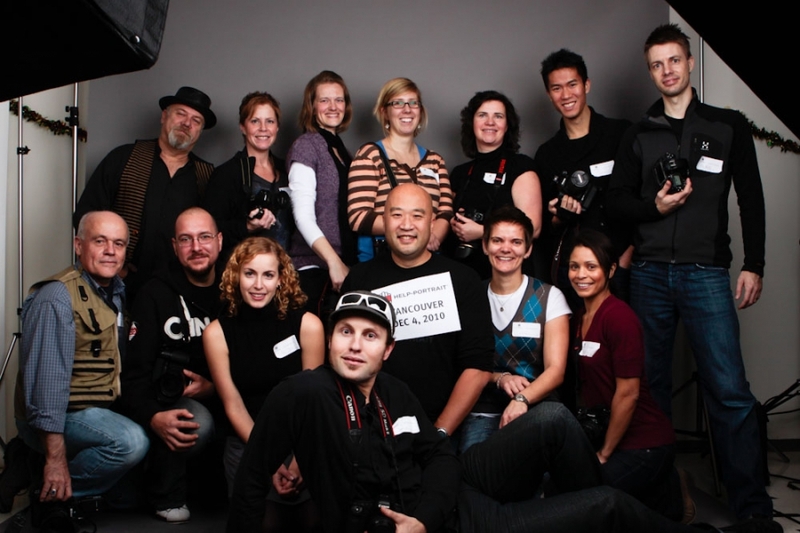 Help-Portrait Vancouver 2010 (Thank You) from Steve Tan on Vimeo. A lot more behind-the-scenes pictures to come soon. November 4, 2011 | Filed under Vancouver Downtown Eastside (DTES) and tagged with Downtown Eastside, DTES, Help-Portrait, portraits, UGM, Union Gospel Mission, Vancouver.